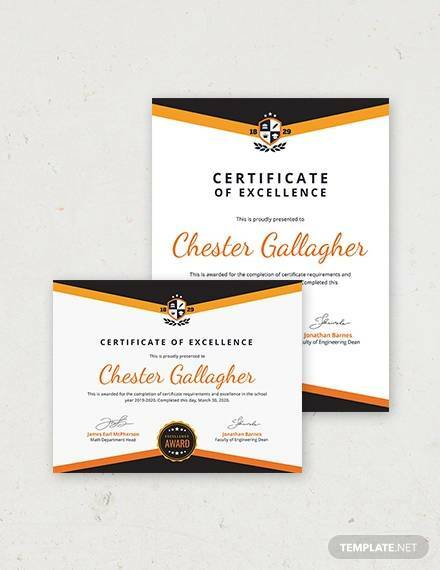 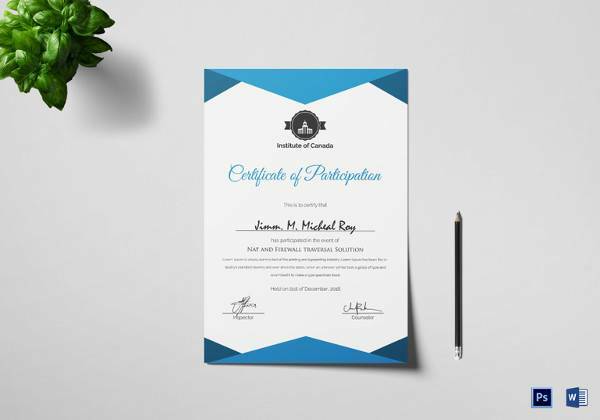 Here are some Certificate Templates which can be used in versatile ways and you may use these to make designs for various certificates of a school, college, institution, academic or professional courses, extracurricular activities, certificate courses etc. 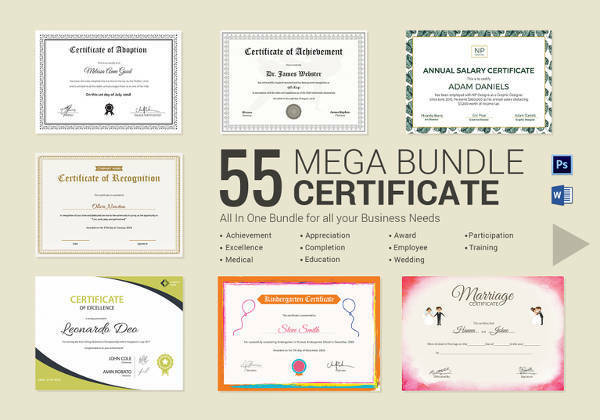 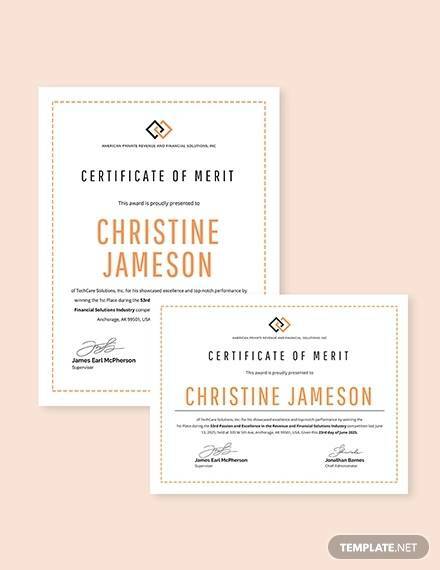 These certificates can be used in a variety of ways in serious to light occasions. 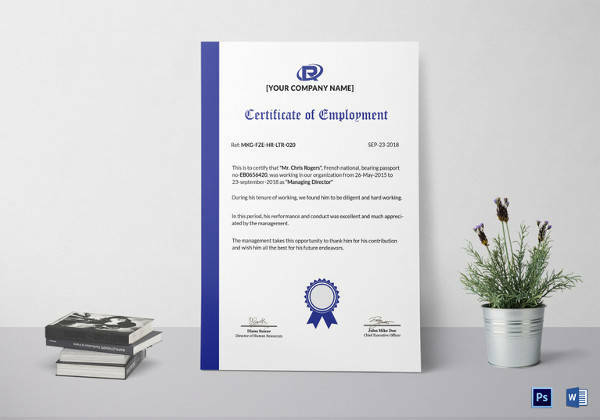 The best thing about them is you get a ready format with fonts, borders, styling and all, and you just need to edit and add in your particulars to get the certificates completed. 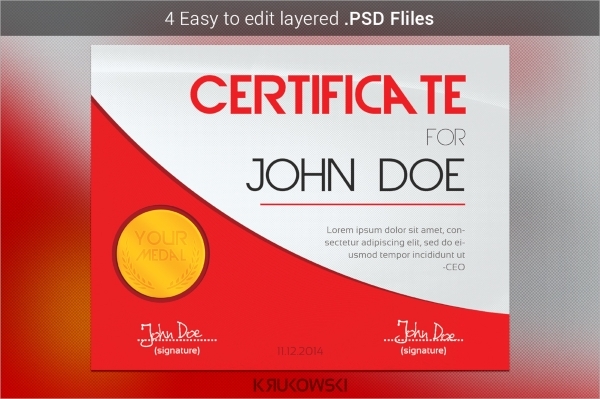 This file is a US letter sized file and is available in 3 color schemes in Photoshop. 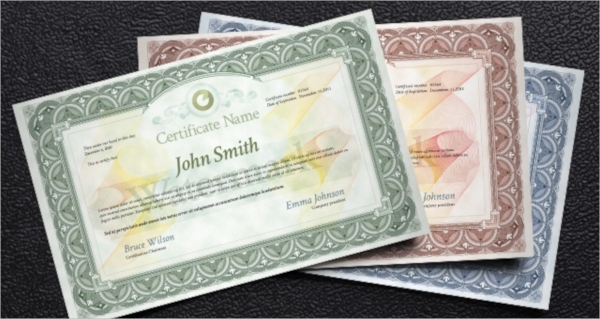 The CMYK colored file has nice borders, and can be printed in A4 size, and with EPS template changing colors is easy. 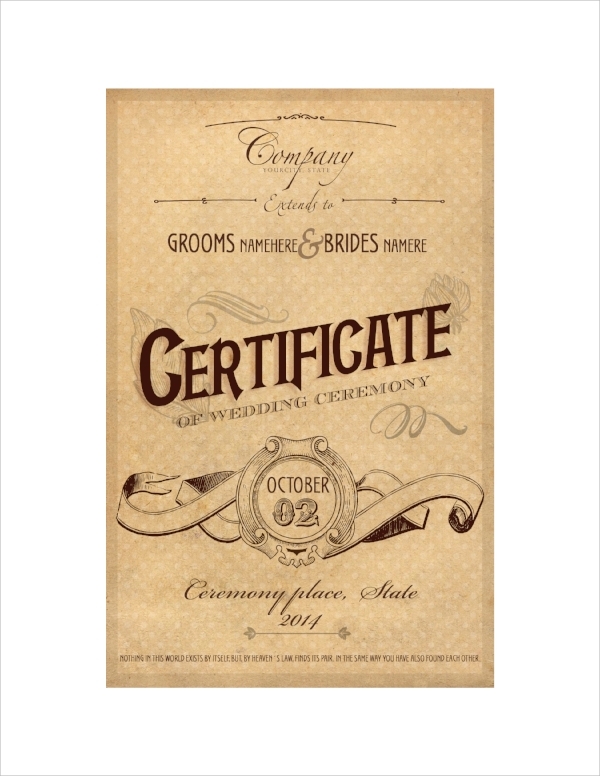 A vintage style wedding certificate template is ready here in PSD. 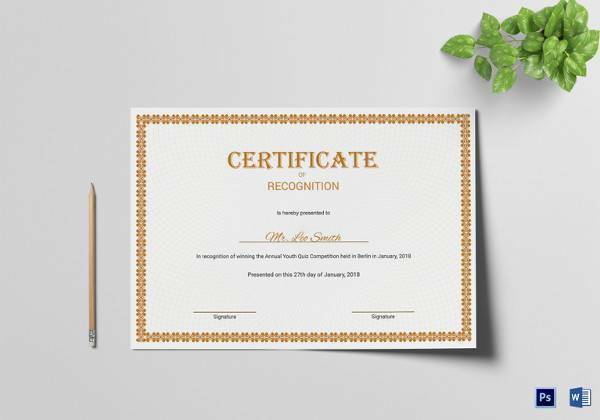 This one contains the date entry place and the name fields which can be edited using Photoshop through provided guidelines. 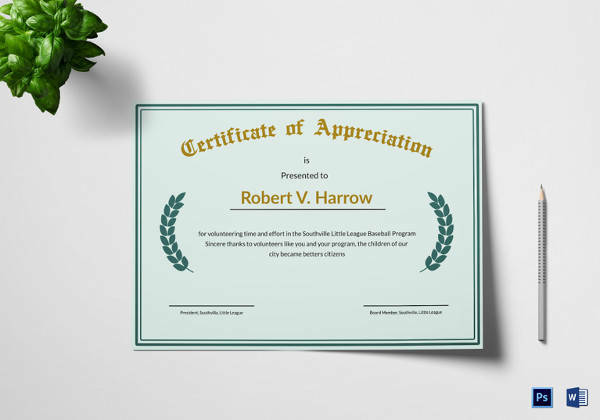 These are award certificates, which can be given as appreciation, course competition, goal achievement, and for several other purposes. 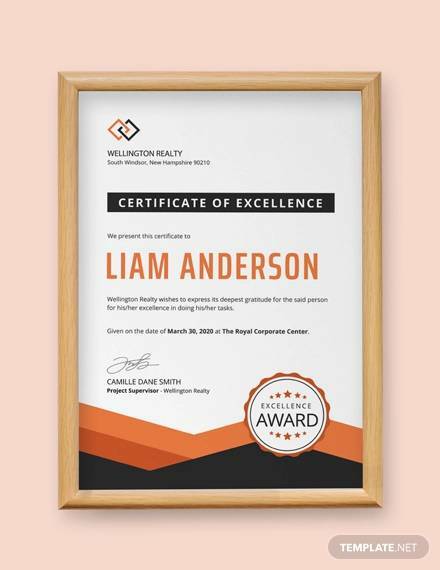 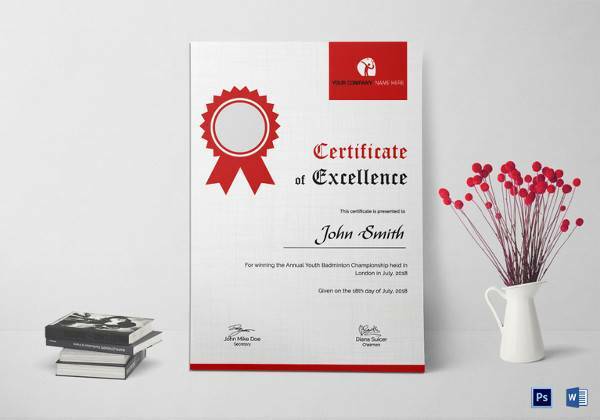 The certificates are printable in US letter and A4 sizes and the color styles are attractive in modern design. 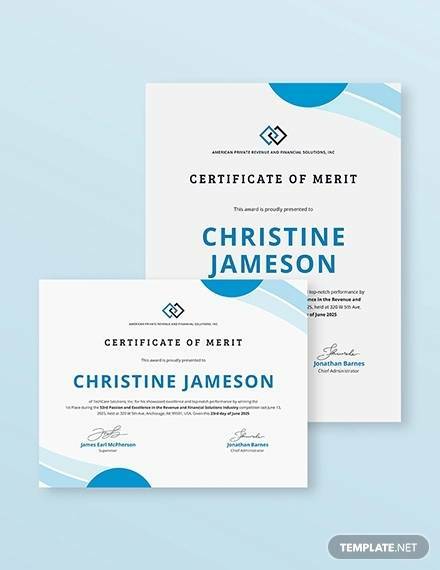 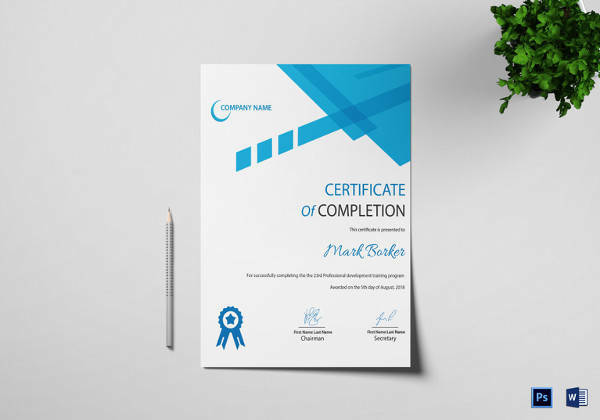 Quite plain and simple certificate design in white contemporary style and blue border, this one is a certificate of participation template in 4 sizes. 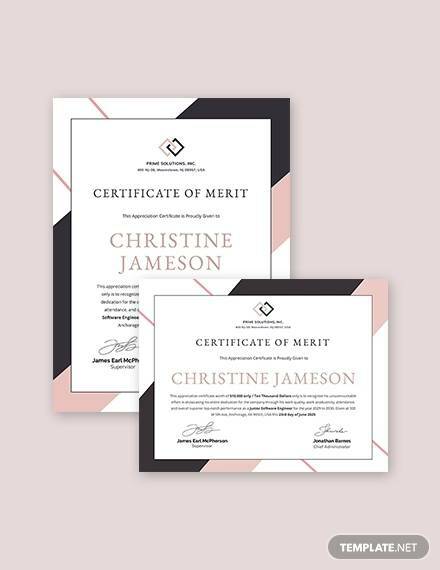 You can also see Merit Certificate Templates. 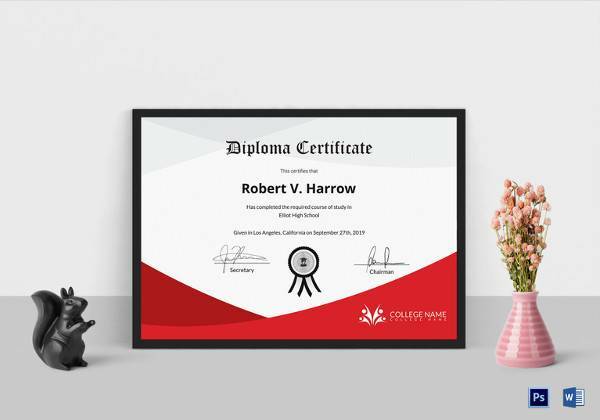 This is a diploma certificate in PSD the design is standard and soothing, contemporary, and contains blank fields to be filled manually after printing. 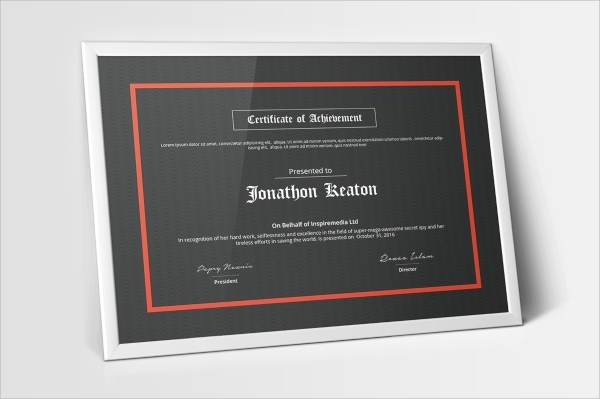 The design of this certificate of achievement is in matte black, and the text color is highlighted in white in calligraphy. 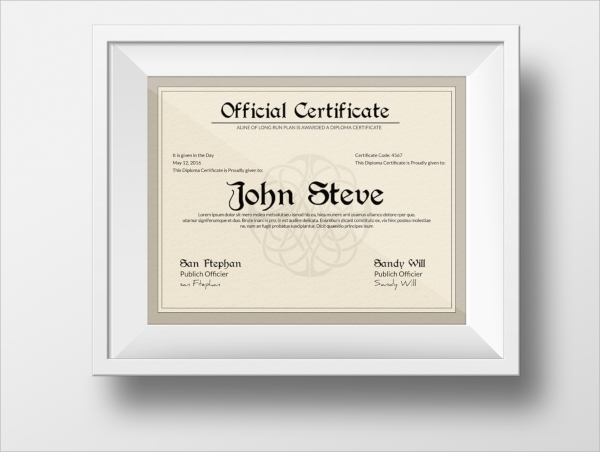 Available in Doc format in light and dark versions, it’s printable in A4 size. 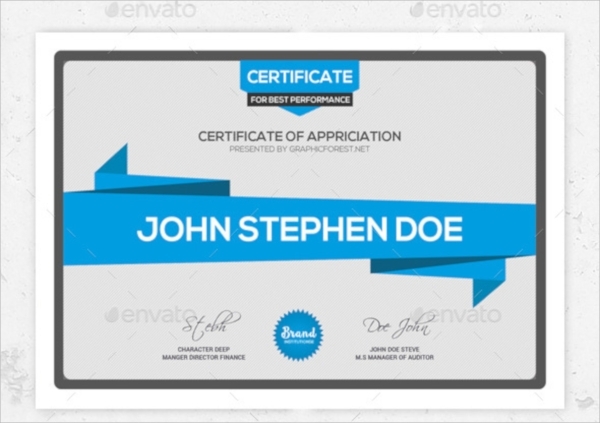 This simple to use watermarks embedded blue certificate template can be used with versatility. 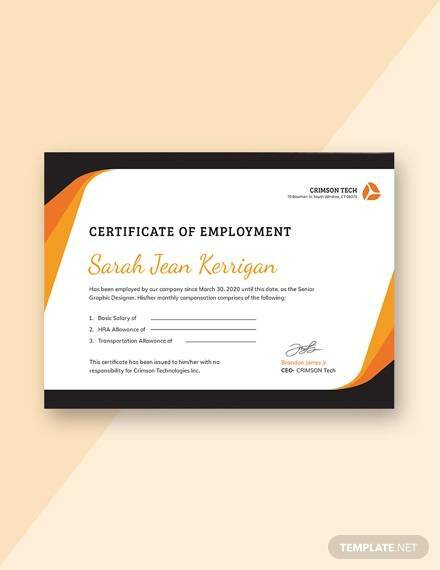 Use it as a company certificate, or diploma etc. 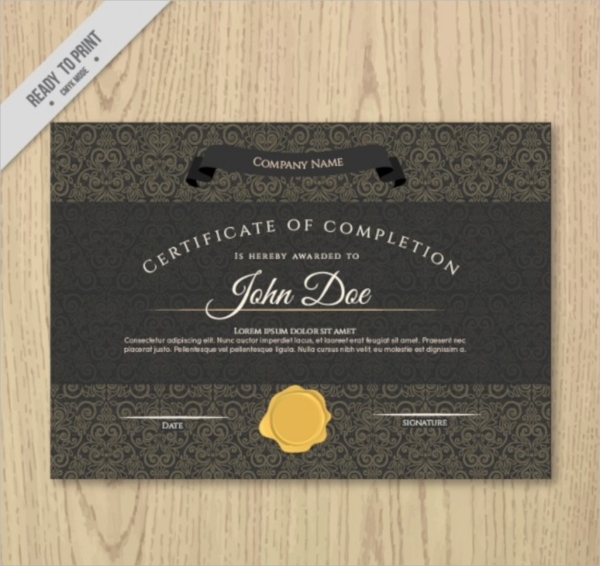 available in 2 print sizes, CMYK colors, and easy to edit layers this is a nice pick. 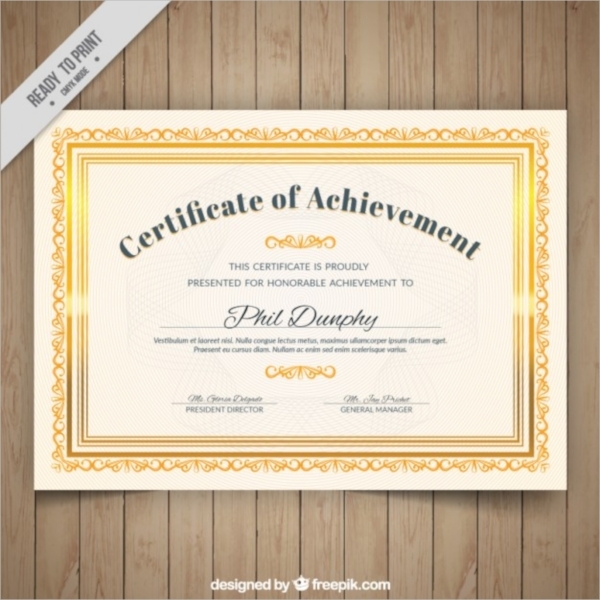 You can also see Performance Certificates Templates. 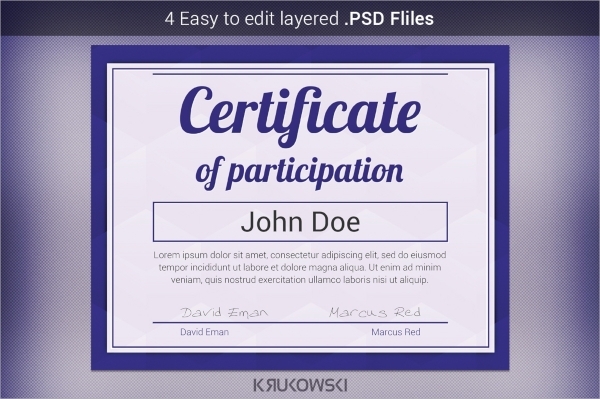 This is a totally layered file, easy to use, and handle, and hence editing is easy. 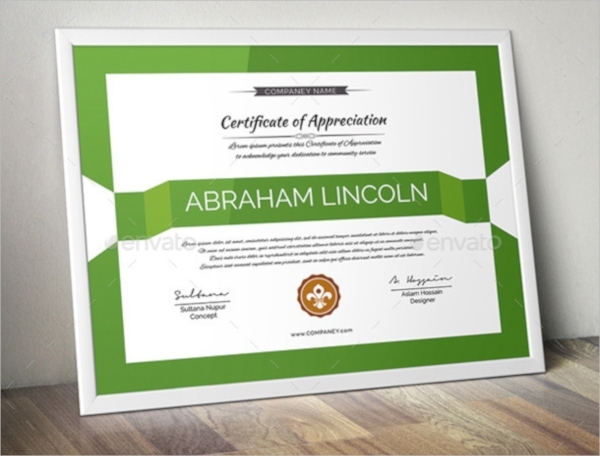 Use this as a certificate of appreciation etc, and the green colored certificate looks bright and eye-catching. 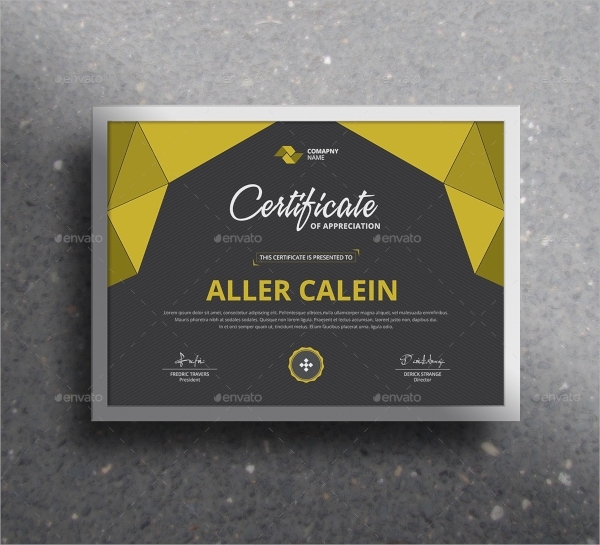 Available in 4 sizes, and easy to change color styles in CMYK colors, this one looks robust with a lot of colors and a fresh look. 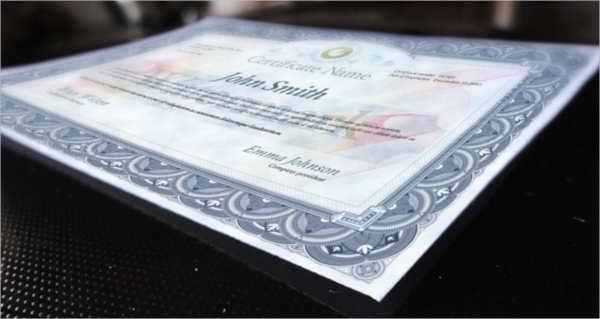 The stamp or seal placement is there. 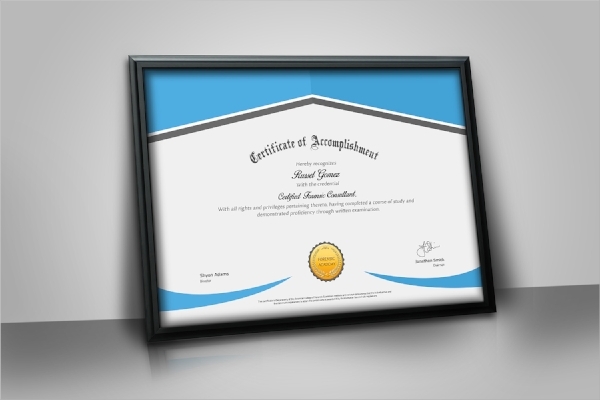 The online certificate template is to help you deliver online certificates. 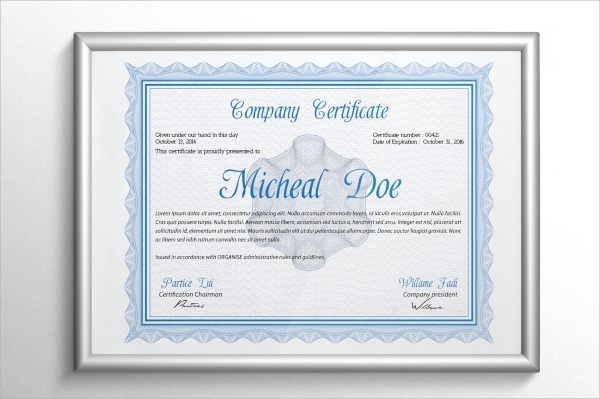 You may write anything company specific and also change the color styles. 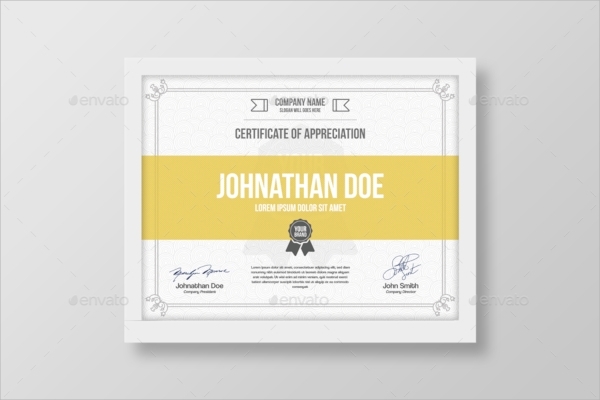 This certificate is in golden frame design, and the border is hence very bright here. 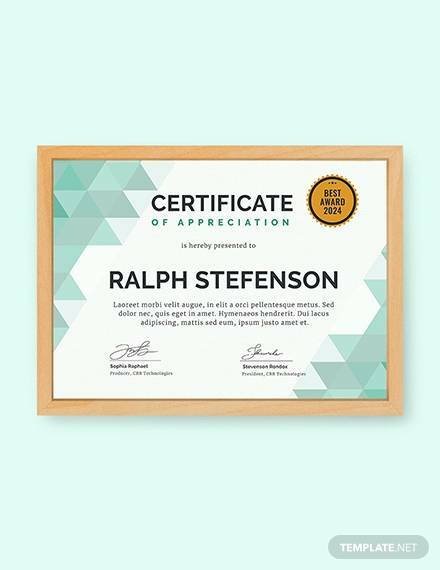 Use this smart and slightly vintage and modern fusion template for various purposes. 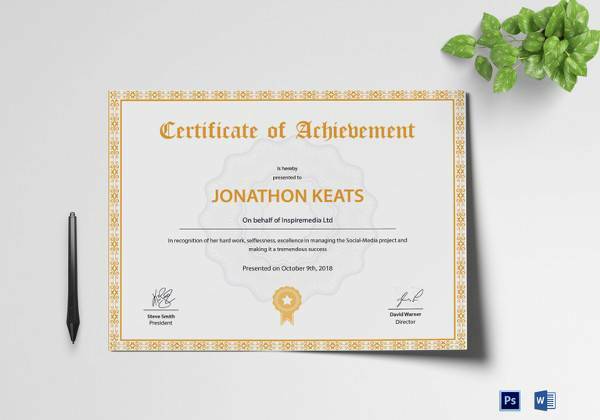 This is a very smart, sober and professional style in the modern light. 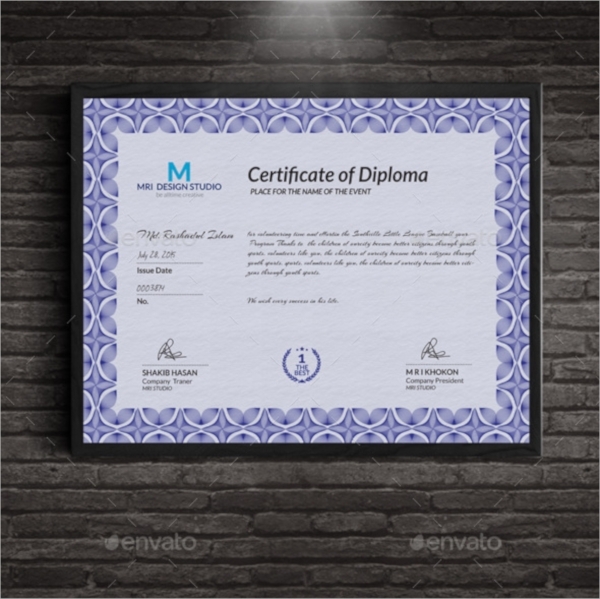 The blue and gray based certificate can be used for company purpose to acknowledge good performances etc. 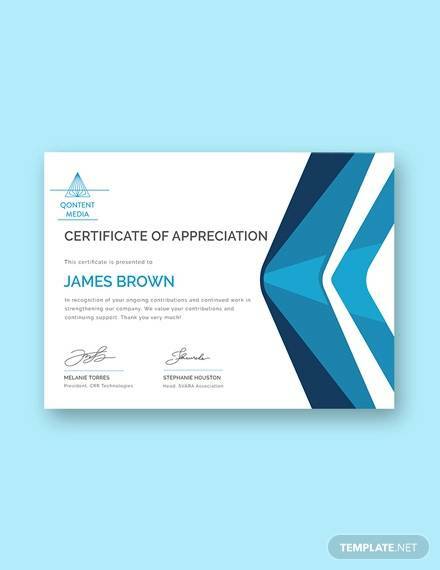 This certificate can be used for any official rewards and recognition etc, the blue in it looks smart and catchy, and the subtle striped background looks very sober. 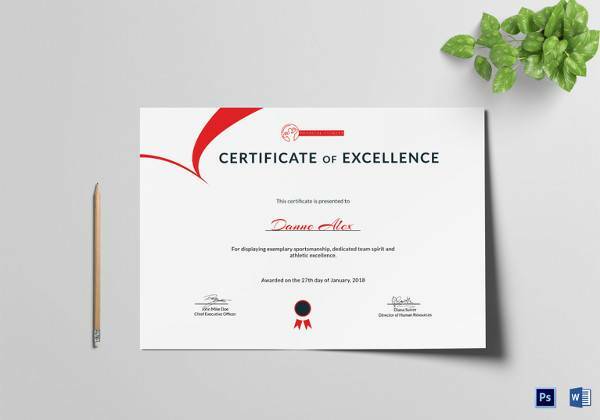 At the end, this is a kid’s certificate. 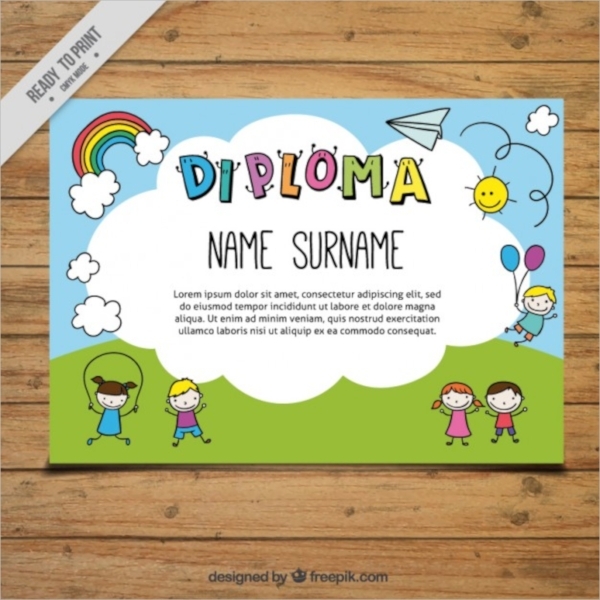 Use this kid’s theme in any nursery school, junior class, kid’s courses, and many other events. 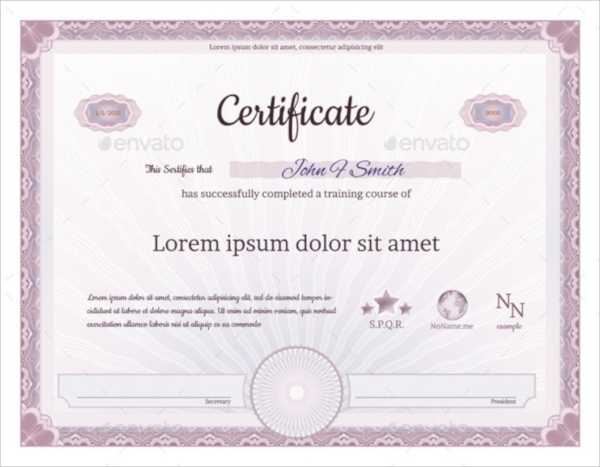 The name and text fields are fully editable. 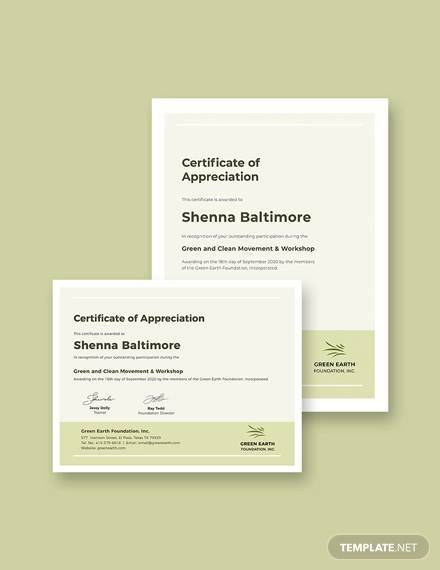 All of the templates are designed and shared such that, they suit one or the other purpose, and you will get something for any occasion for your institution or business. 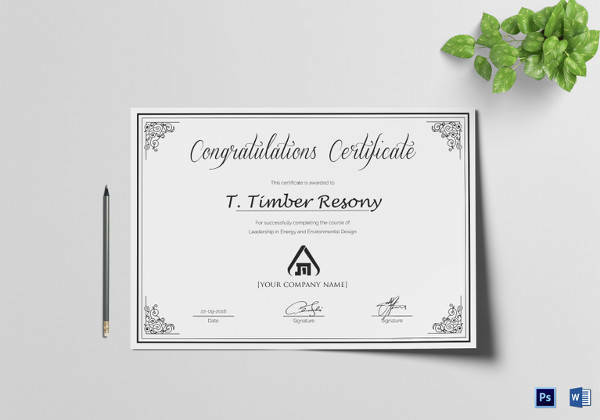 There are contemporary, old and vintage styles, and also extra modern styles. 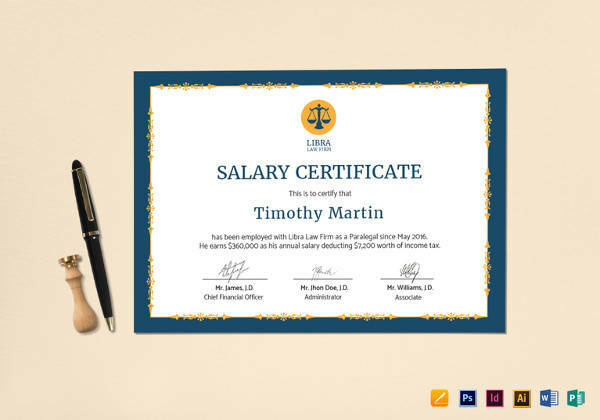 Editing them is easy with clear documentation, and you just need to edit the layer mentioned with any text of your choice.